POSTED BY Corweb ON 19-Mar-2019. A parent or a dependent adult immigrate to the UK on the basis of your British or EEA nationality. This is carried out through a family visa. A family visa is when an immediate family member can travel to the UK on the basis of a visa which you sponsor as a UK national. This visa is applicable in the case that you have a dependent adult relative and you take care of them. The adult should depend on you for day to day care and support. Following is the eligibility criteria for a dependent adult relative visa. The dependent adult should be at least 18 years of age. The dependent adult should be an immediate family member. This includes parent, grandparent, brother, sister, son, or daughter. If you are sponsoring the visa, then you must be a British national or should previously be granted an Indefinite Leave to Remain. The dependent adult must not be inside when the visa is applied for. 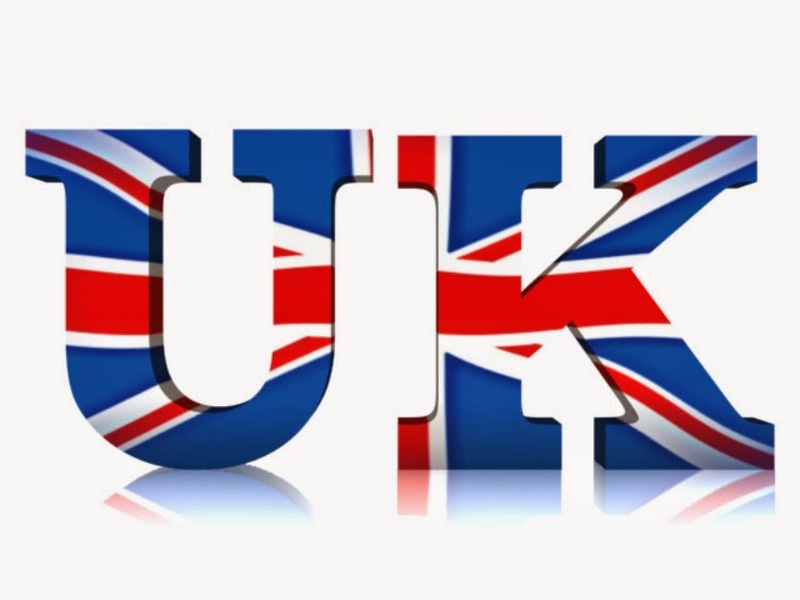 All applicants of this visa type are required to apply from outside the UK. There should be evidence of the fact that the adult is dependent on you for care. This includes long term daily care. This also includes everyday occupational tasks such as cooking and washing. The dependent adult must not have any sources of receiving similar care and treatment in the country of current residence. This could either due to unaffordability of services or unavailability of an individual who can provide similar care. Evidence must be produced that the sponsoring partner can support and fund the dependent adult. This includes a reasonable amount of funds and the availability of accommodation. Furthermore, this support should be sufficient for a period of 5 years. How Long is this Visa Eligible for? A dependent adult visa is eligible for a period of 5 years. If the applicant spends 5 years continuously in the UK (given terms and conditions), they can apply for an Indefinite Leave to Remain. After another period of 12 months, the ILR can be furthered to citizenship (given terms and conditions). This visa is for those individuals who are British national, and they intend for their parents to move to the UK. There may be some amount of ambiguity regarding who is considered a parent and who isn’t for the parent visa. Following is the eligibility for an individual to be considered the parent of a UK national. The applicant is the biological parent of the sponsoring individual. The applicant is an adoptive parent of the sponsoring individual. The applicant is a step parent given the case that the biological parent has passed away. The child should be a British national or should be granted an Indefinite Leave to Remain. The parent should be able to produce evidence for the fact that they are solely responsible for taking care of the child. Alternatively, they should show that they have access rights to the child. The parents must have a reasonable knowledge of English. If the child is not a British national or does not have an ILR, he or she should be living continuously in the UK for at least 7 years. The immigration process that deals with the traveling of dependent adults and parents of a UK national falls under Family Visa. A family visa can be used to allow immediate family members of UK national to travel to the UK.Immigration consultants in Pakistan are alway here for your help.